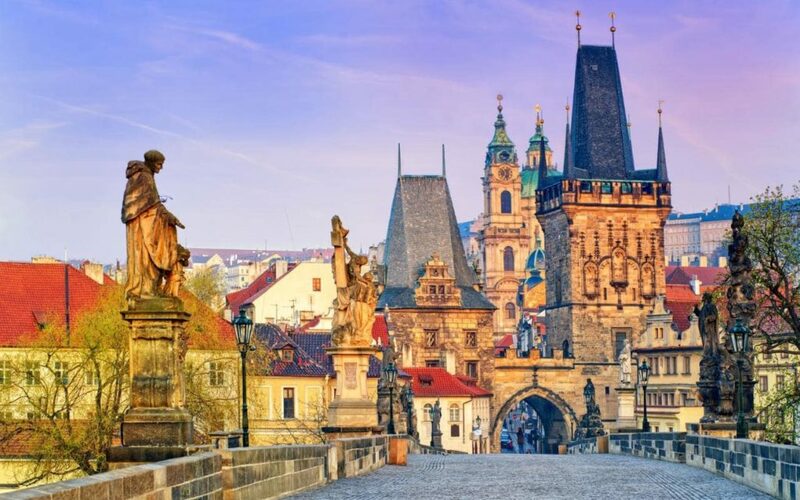 This country is well known for its capital city, Prague. Prague is renowned for its beer (a cheap beer at that) as well as its castle. With its origin dating back to the 10th century, Prague Castle is central to Eastern European history with an emperor, kings, and presidents choosing to make it their home throughout it’s standing. The Czech Republic also has a number of historical libraries that are truly beautiful. Budapest was established when three towns – Old Buda, Buda and Pest combined to form the stunning capital. It is known for its festivals and markets as well as value for money. Hop on a river cruise and feast your eyes on the wondrous architecture and renowned thermal springs. It is home to countless art galleries and museums as well as the famous Hungaroring Formula 1 racetrack. Poland is home to many tiny towns that are so worth seeing. One of them being Gdansk – a town which birthed the once thriving anti-communist movement but is now an ancient looking city which is ever so modern in its culture. 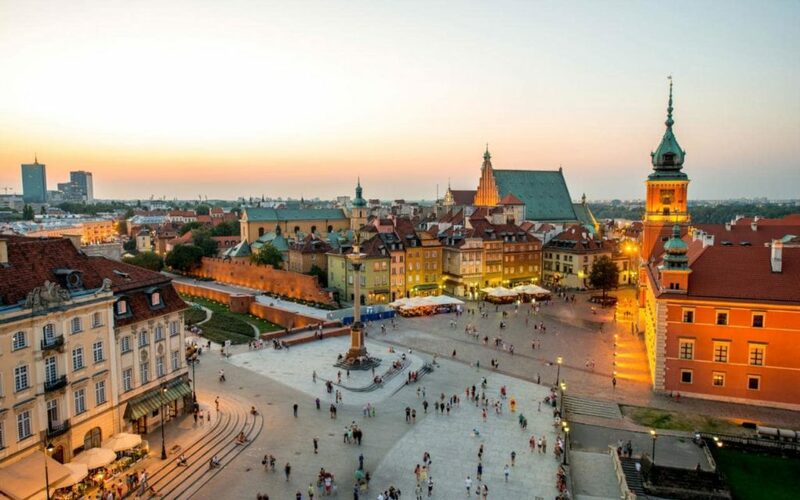 For buzzing polish nightlife – visit Krakow. It is said to have the most pubs per square meter in the world – so you can travel from one medieval cellar bar to the next with not much damage to your finances. 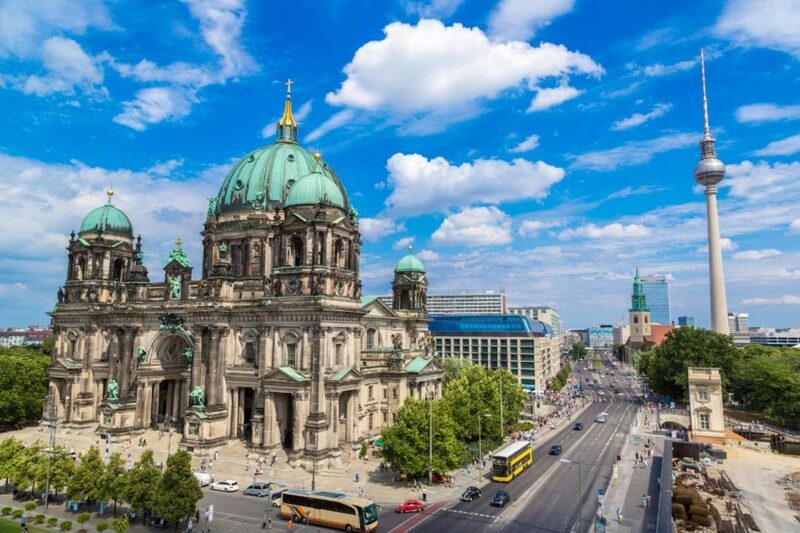 To be utterly immersed in the German culture, visit its capital city, Berlin. Known for being modern and multicultural and home to so many quirky galleries, music, and theatre as well as contemporary art, where else would you rather be? Berlin has a whole breadth of history – some upsetting, but has very much shaped the wonderful city it is today – and you can see it all for a small cost. 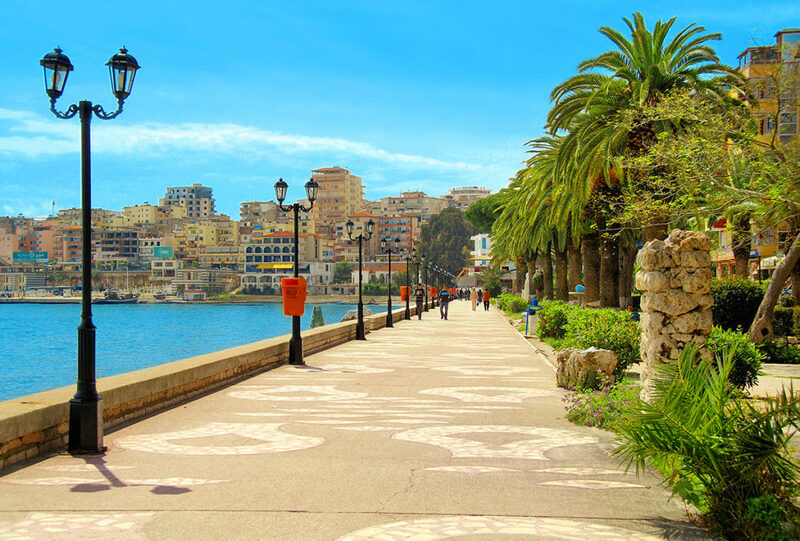 In comparison to other countries in Europe, Albania is new to the world of tourism. 1991 saw the end of a brutal strain of communism in the country, which meant that Albania had some catching up to do – and boy, has it caught up. With mountain scenery, forgotten archeological sites and ancient villages – Albania – particularly the coast, is quite astounding. 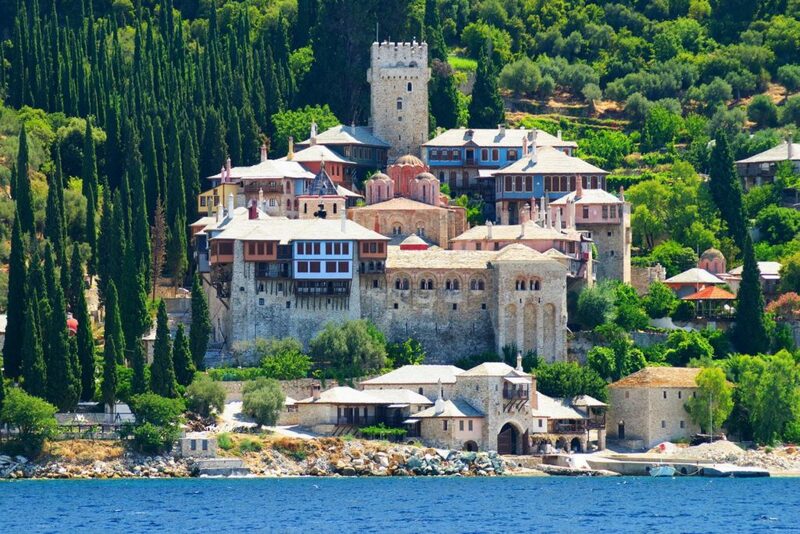 This country is best known for its waterside town Ohrid and Lake Ohrid that has become a tourist phenomenon over the years. But Macedonia has so much more to offer – Skopje being an example – it has plenty of monuments, museums, and fountains to show for its ancient history. Don’t fear young backpackers; this capital is by all accounts for the young and old, as modernity and history combine. Known for its kind and helpful locals, you could easily venture across the mountains and walking trails that are oh so peaceful and uncrowded. With each place listed here having a cool culture that satisfies all five senses within your being, and for a considerably low price than what you’d expect – why delay in booking your European getaway? We wouldn’t.